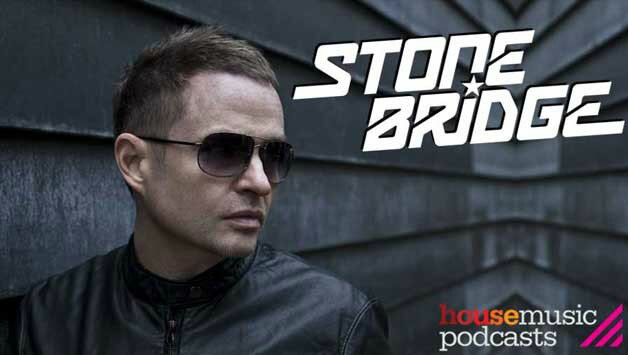 StoneBridge, the GRAMMY nominated Stockholm based DJ, artist and producer that has created chart topping remixes for everyone from Usher to Lenny Kravitz, appeared at festivals such as Dance Valley, Sensation White and Australia’s Summadayze, started 2014 in style. 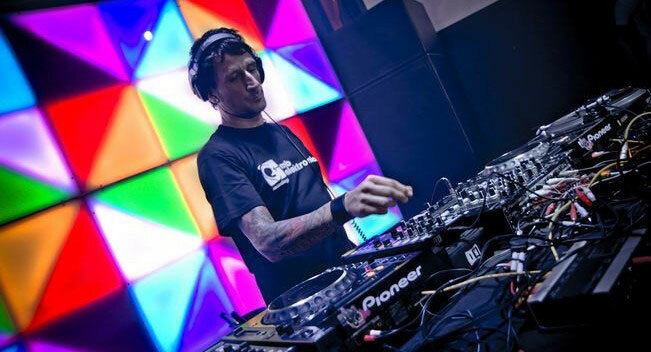 His single ‘Global Warning’ with Caroline D’Amore was quickly snapped up by Robbie Rivera’s Juicy Music imprint before scoring his 20t..StoneBridge, the GRAMMY nominated Stockholm based DJ, artist and producer that has created chart topping remixes for everyone from Usher to Lenny Kravitz, appeared at festivals such as Dance Valley, Sensation White and Australia’s Summadayze, started 2014 in style. 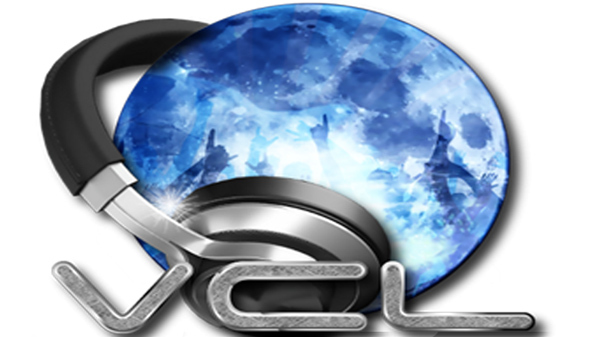 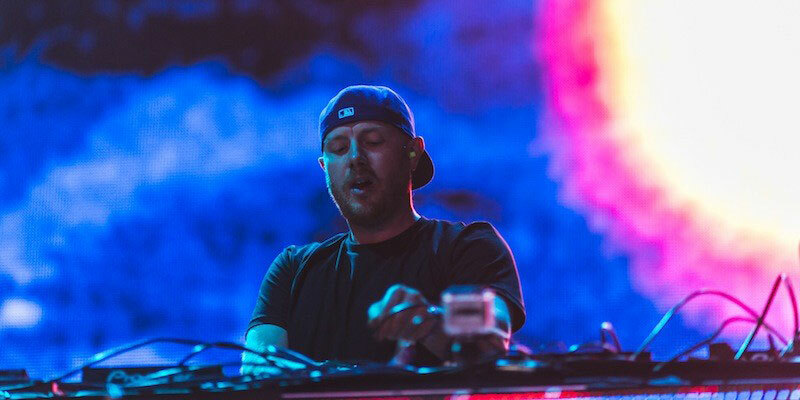 His single ‘Global Warning’ with Caroline D’Amore was quickly snapped up by Robbie Rivera’s Juicy Music imprint before scoring his 20th Billboard Dance No 1 with his remix of Cole Plante with Myon & Shane 54 ft Koko LaRoo ‘Lie To Me’, which he produced with fellow Swedish producers Luv Gunz. 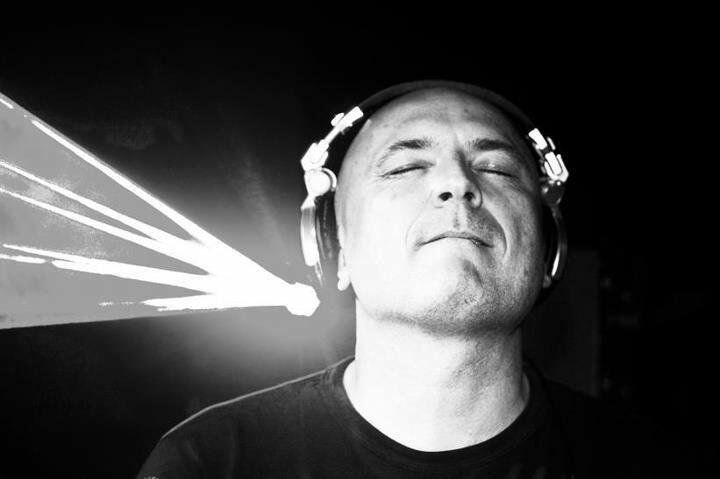 StoneBridge then remixed Icona Pop ‘Just Another Night’, Fawni ‘Touch Me’ and the Billboard Dance Chart climber ‘Bombs Away’ by Gia and featured on DCONSTRUCTED, a compilation of reworked Disney classics released by Walt Disney Records with reimagined mixes and productions from a-list artists including Daft Punk, Avicii, Armin Van Buuren & Kaskade.